For those who don’t have a green thumb, plastic and silk plants or flowers can soften a room’s look and add a colorful touch. 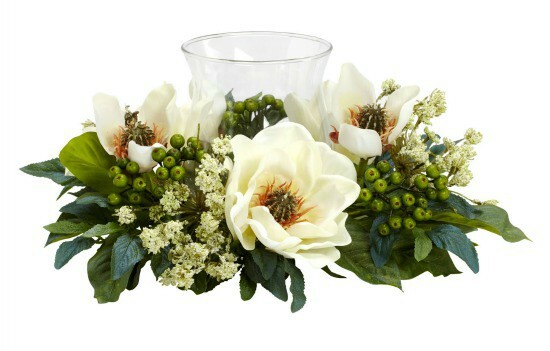 These days, artificial arrangements are so well-made that it’s often difficult to tell them apart from the real thing — unless they’re covered in layers of dust and grime. Fortunately, it’s easy to clean these home accents. If your artificial plant is relatively new and only lightly dusty, a quick once-over with an electrostatic duster will keep it looking brand new. For more stubborn grime, follow the methods below. Insert them flower-end first into a pillowcase. Add 1 cup of table salt or cornmeal. Holding the pillowcase closed around the stems, gently shake the flowers, so the salt/cornmeal knocks away remaining dust on the plants. Remove the stems one from the pillowcase one at a time, flicking them gently to dislodge any remaining salt. If they you can remove them from the container, swish the foliage in a sink filled with cold water and one teaspoon liquid dish detergent then rinse with the hose sprayer. Shake lightly and wrap a towel around the base of the plant to catch excess water as it dries. Give them a thorough dusting to start. Next, fill a spray bottle with a 50/50 mixture of cold water and fragrance- and dye-free rubbing alcohol (surgical spirits in the UK). Wrap a towel around the base of the plant to catch drips and very thoroughly spray the foliage. Grime will slide off, carrying along any dust with it. Use a hair dryer on the cool setting to quickly dry the plant. You can add a nice shine to artificial plastic plants by wiping the leaves with a microfiber cloth lightly dampened with furniture polish. Use an old toothbrush dipped in rubbing alcohol to remove grime in tight spots. Vacuum artificial arrangements safely by slipping an old nylon over your machine’s hose attachment. The nylon will allow the vacuum to clean away dust without pulling the decorations apart. I have been using pledge multi surface on my fake trees. I just spray them let dry and it smells good. Glad to hear you found a solution you’re happy with! For foam, I’d just vacuum it with a soft brush and maybe use a lightly damp cotton swab to get any grime in the crevices. How can you tell if a fake plant is silk or maybe polyester? Generally, the price is the best way to tell: silk will cost more. 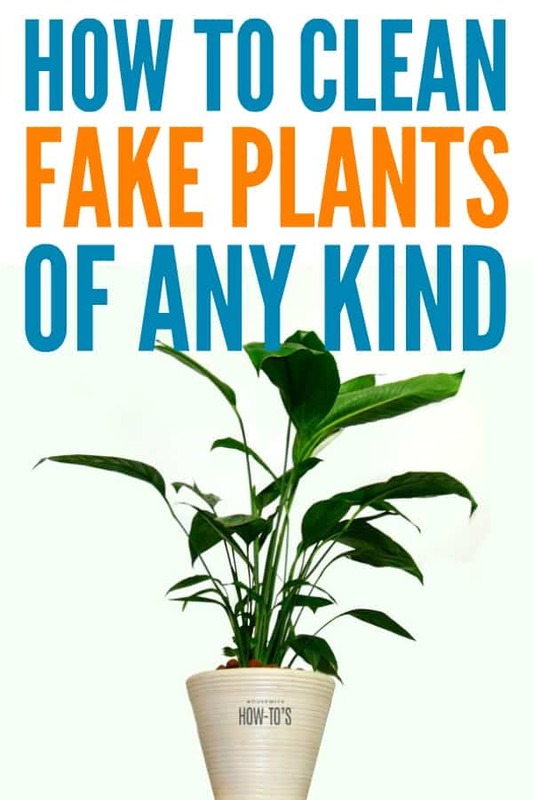 If you still aren’t sure, treat the fake plant as if it’s silk and don’t use water. The silk methods will still get polyester plants clean. The article says “fragrance”. What specifically are you referring to? A perfume? An oil you put in a diffuser? How do you know if rubbing alcohol is dye free? Aren’t they all the same? Some rubbing alcohols used to actually rub arthritic joints contain menthol and green dye. If your rubbing alcohol is clear, it’s fine to use on your plants. I’m happy to have been of help.